Lake front building lots in Lake Ozark, MO. Pick one and build your dream home today! Lakefront lots down HH - BUILD! 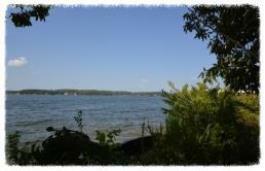 Two great lakefront lots, ready to build both located down HH! House next door is available too! Clear the tree's it's time to build!